Vinification : After a total de-stemming, the fermentation périod is during 5 weeks. Aging : In second wine big barrel of 500 l, during 20 months. Tasting : Dark ruby robe. 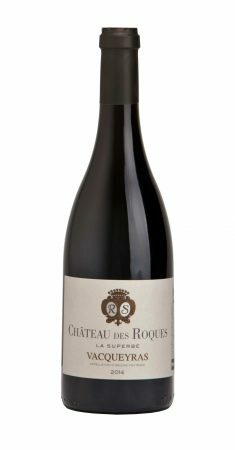 Pungent aromas of red and Spicy and penetrating , offering weighty black raspberry and cherry compote flavors and a bracing mineral quality that adds lift and cut. The spice and floral notes repeat on the long finish, which features supple elegant tannins. Alliances dishes : Lamb shoulder – Crusted beef filet with foie gras sauce.